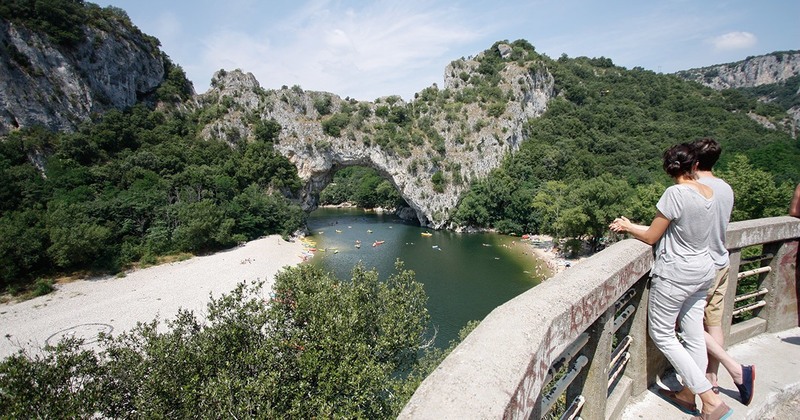 If you're looking for an exceptional natural site when it comes in the Department of Ardèche, Rhône-Alpes Auvergne region, we can go into the Gorges of the Ardèche. It is a must-see sis in a singularly preserved environment. 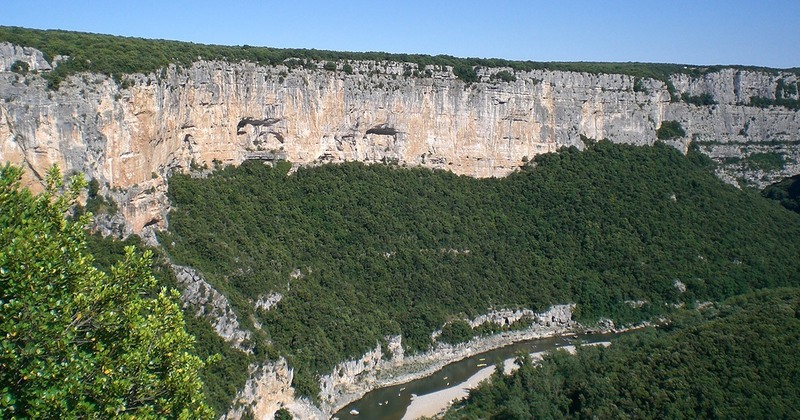 These canyons extend into the region of Occitania. On the part of the Ardèche, the site extends over 30 km between the bridge of Arc and Saint Martin of Ardèche. 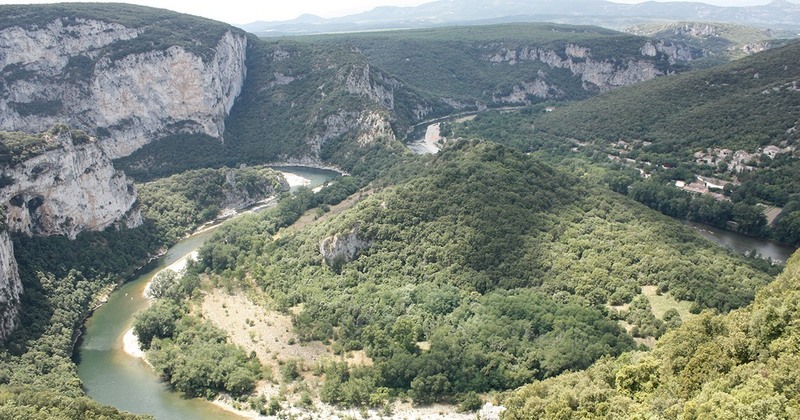 These gorges are also a natural border between the departments of Ardèche and the Gard. 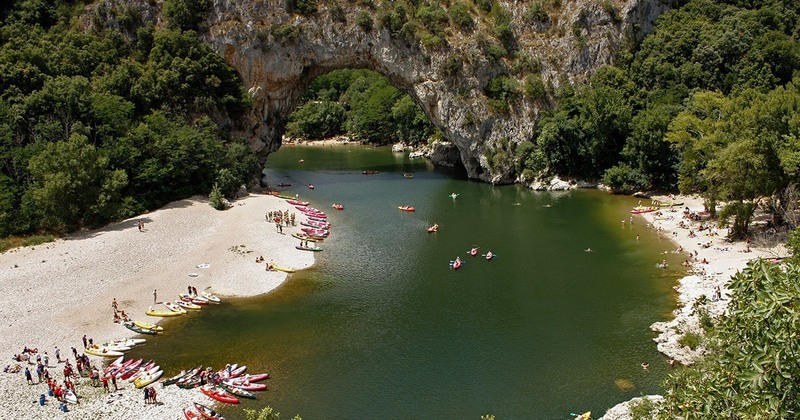 The gorges of the Ardèche offer a perfect spot for a descent canoeing whether you're an amateur or even fan of this activity. But there are still a few conditions to be met if you want to engage in this practice. First, you need a good physical condition. Second, also must be able to swim and finally to respect the security instructions. Before making the descent, do not forget to check that the conditions are good. We must therefore inquire concerning the climate, temperature and the depth of the water. Several providers offer the necessary facilities to make the descent. It is also very easy to find instructors or helpers in the vicinity. They take over the recovery of the canoeists at the end of the descent. Do all of the descent, to spend at least a day or even two days. Most of the parts of the water is calm and crystal clear. There are still some Rapids 15 to expect. On the banks, there are two areas of camping for those who want to camp there. It should be noted that it is strictly forbidden to camping outside of these landscaped places. The Gorges of the Ardèche are not only the river who dug his bed between the rocks. They are also the green landscapes that span 1 500 ha containing animal and plant species specific. There are particular species of willows, flowers rare including the horned poppy or junipers and many others. As wildlife in the Gorges of the Ardèche, found the Beaver, palmé Newt, the eel, the spotted Salamander, the Peregrine Falcon, the Eagle of Bonelli or vultures. It is possible to discover all of these species through a hike that typically lasts two days. As for those who make the Canoe-Kayak, hikers must also join the bivouac areas for camping. If one seeks the marked trails, found between charms and Sauze. These trails also have passages with Fords. 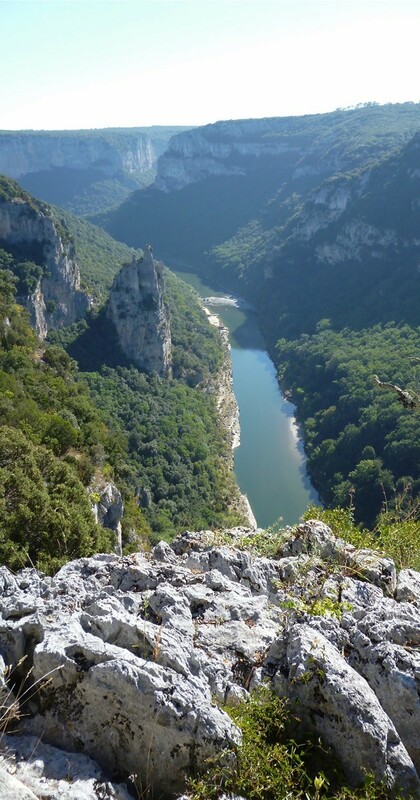 So if you go through the Gorges in car, you can enjoy beautiful views from the heights of the North Bank of the Ardèche. The path to travel around the scrubland and rocks from Vallon Pont d'Arc to Saint Martin of Ardèche. Our 5 stars campsite in Ruoms is only 20 min from the Ardèche Gorges.